Pages: pp. xxiii + 562, Illus. 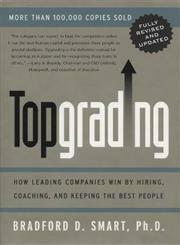 The Title "Topgrading How Leading Companies Win by Hiring, Coaching, and Keeping the Best People, Revised and Updated Edition" is written by Bradford D. Smart. This book was published in the year 2005. The ISBN number 1591840813|9781591840817 is assigned to the Hardback version of this title. This book has total of pp. 592 (Pages). 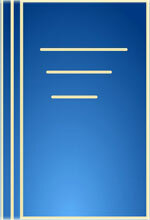 The publisher of this title is Portfolio Hardcover. Topgrading How Leading Companies Win by Hiring, Coaching, and Keeping the Best People, Revised and Updated Edition is currently Available with us.